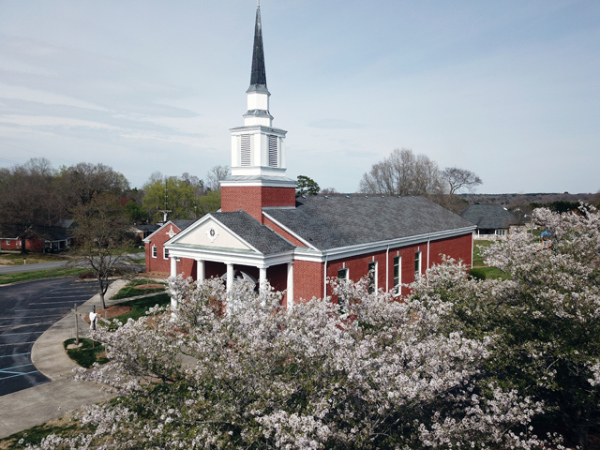 At Center United Methodist Church in Concord, NC, you can find your heart not only in our excellent Church Services but also in the members that attend our wonderful church. 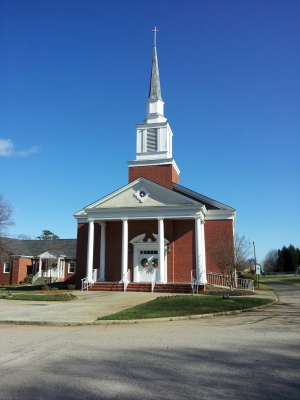 We truly try to give back to our community with fundraisers and donating to our local Cooperative Christian Ministry as well as mission projects in other parts of the world. We would love to have you join us for our next Church Service! 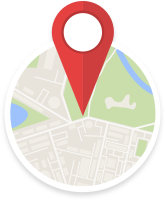 Our Church is located in Concord, NC at the corner of Old Airport Road and South Union St.
Click here for a map and directions to vist Center United Methodist Church! 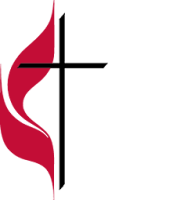 Center's Youth meets on Sunday evenings for a Bible study at 5:45pm. In order to keep attention spans at their peak, we dine and fellowship together before we enter into our lesson for the week. Please, use the link below to sign up if you would like to help us have successful meetings by providing a meal and/or joining us during our study time. Please sign up by clicking here!